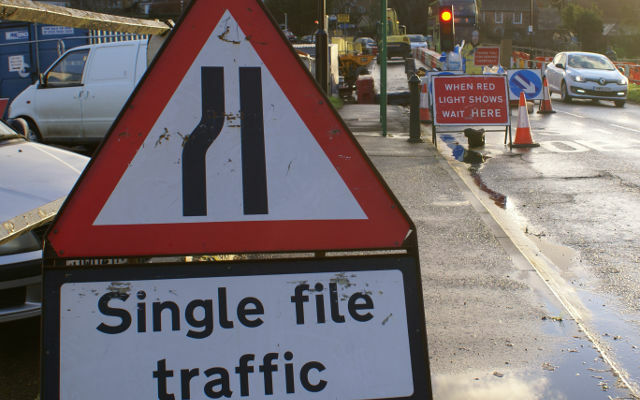 If you’re out and about on Isle of Wight roads today (7th August) find out more about possible travel delays by looking at our list of roadworks. Works description: COWES 20 – DSLAM 467238 – To build a new joint box FW/VERGEand lay approx 7m of BT Duct to facilitate compression of a Street Cab to create additional capacity with the Non Civils Jointing Activity. Existing Cab may be re-shelled to provide additional space. Works description: Verge/Highway will be dug to install new cable to replace the current cable which has a number of faults on. Works description: COWES – 555535 – Provision of Service – Lay approx 3m of Duct 54/56 in footway to link existing BT Boxes to facilitate spine cabling works. Works location: Outside The Castle Pub (12-14). Works description: Scaffold Licence 7th to 13th August 2018.